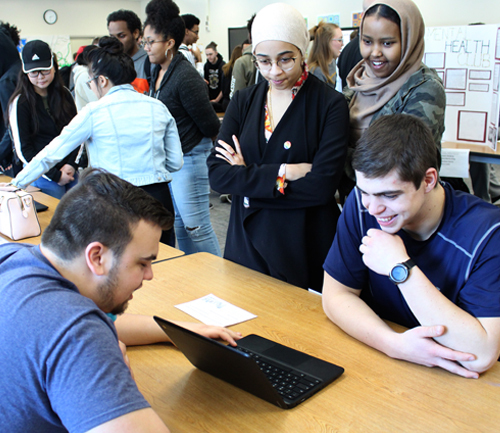 According to the Association for Career and Technical Education high school students involved in CTE are more engaged, perform better and graduate at higher rates. Many CTE courses are offered for articulated credit. 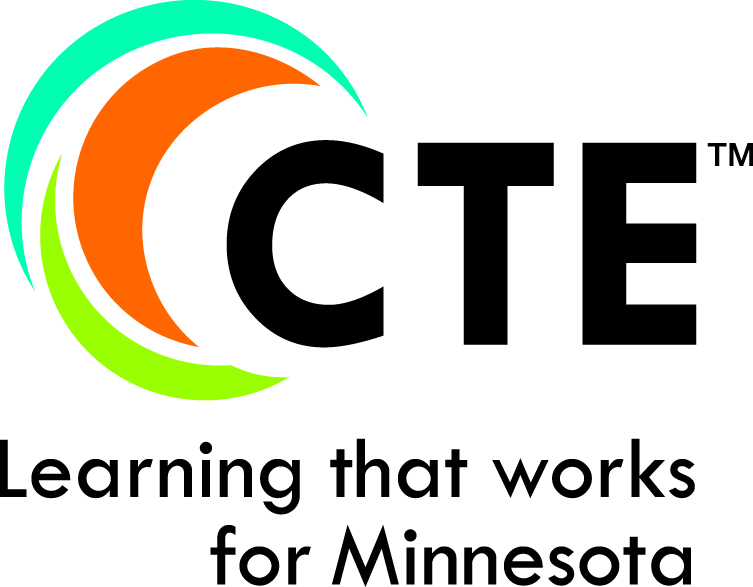 Students can sign up for articulated credit at https://ctecreditmn.com/. Talk to your student’s instructor for more details.